If the countertops in your kitchen or bathroom have become dull and drab and you are thinking of replacing them, you should consider quartz counters. 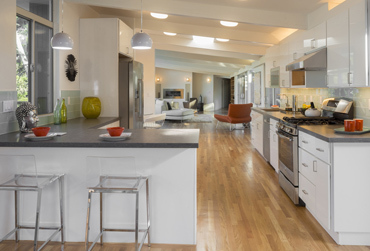 Quartz is an engineered stone made by mixing crushed natural-occurring quartz with polymer resins. It is a great alternative to natural stone countertop materials like granite and marble. 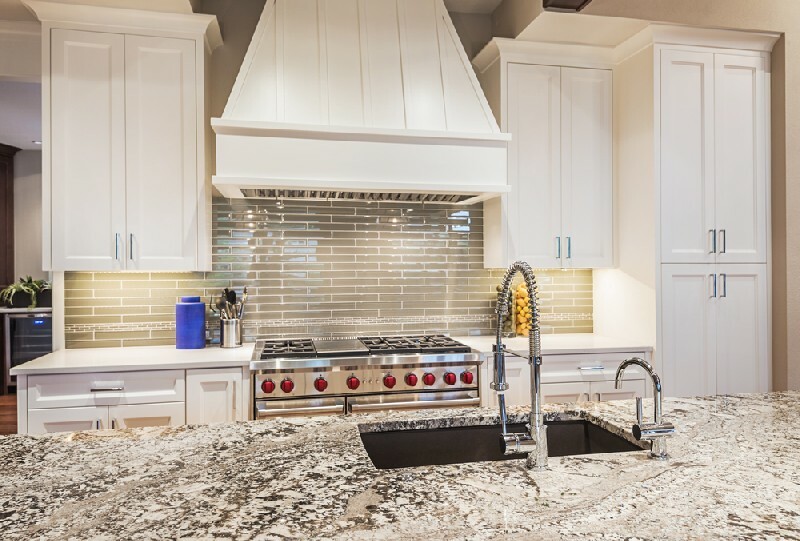 As we represent a number of quartz countertops brands, choosing the right look for the countertops in your home or business should not be a problem. We install counter surfaces engineered by industry-leading quartz countertops brands, such as Silestone® and Caesarstone®. 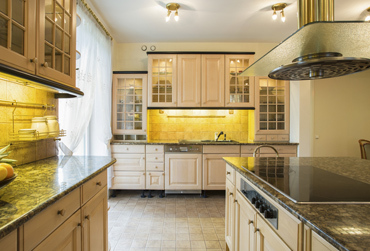 Natural stone countertops are pretty but they require high maintenance. Quartz kitchen countertops offer you extremely low maintenance blended with an enormous choice of colors that will fit any decor. 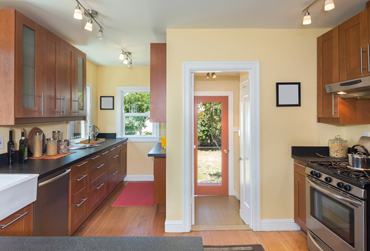 With us as the company installing your quartz kitchen countertops, you need not worry about anything. Even if you are having a difficult time choosing the right color and texture for your countertops we will help. Our professional design consultants with work closely with you, working with your décor, your vision, and your budget. We have a long list of satisfied customers who have received quartz counters from us. 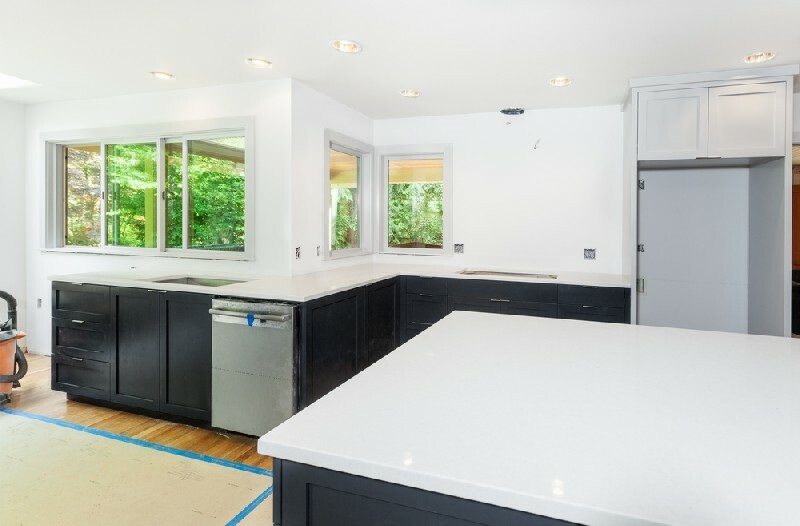 They are pleased we worked closely with them, comparing quartz countertops pros and cons with other materials on the market and helped them make the right decision. 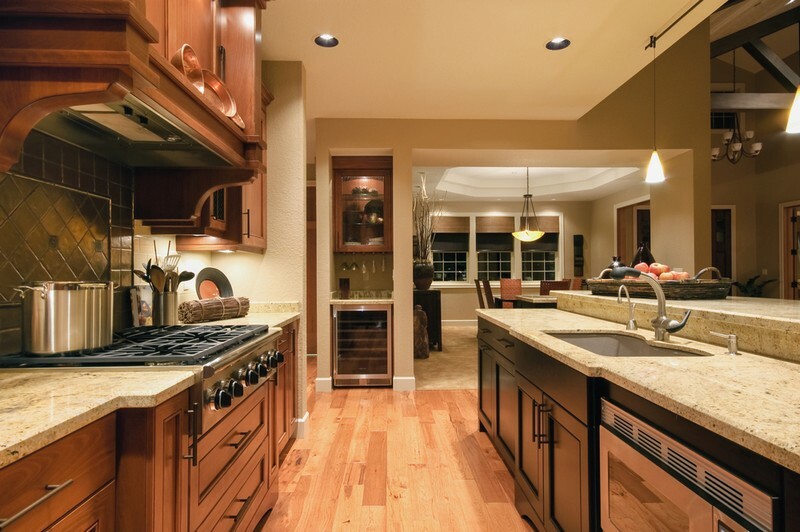 You should call 4Evergreen Countertops at (253) 777-3009 when you are considering quartz counters in your Tacoma home or business. We are here to help you make the right choice for your home or business.